If you’ve ever cleaned dog poop out of the sole of a boot, you already know something about crap traps – in that case a literal crap trap. We really use crap trap as a metaphor, but they are areas of a rugged design that hold dirt or water and are hard to clean and clear out. We’ve seen our products literally dragged through the mud, and that’s just fine. 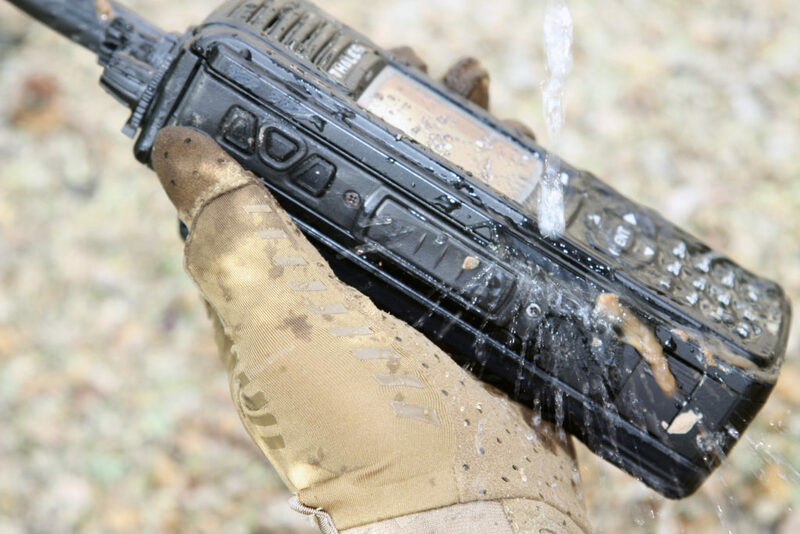 With waterproof products, they can just be sprayed down with a hose, but while on mission, nobody has time for that. 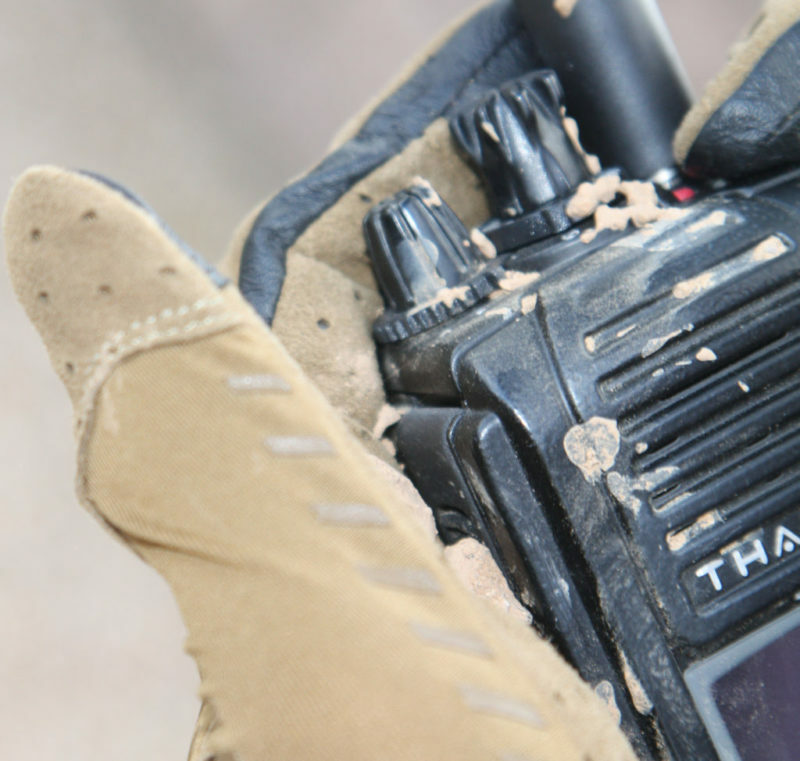 We’ll never eliminate all possible crap traps, but keeping them in mind while designing rugged products, we can reduce them. Crap traps are hard to quantify, but we know them when we see them. In practical terms, here are some things we do to avoid designing in unnecessary crap traps. Top, PMX 2 tuner and compact digital media receiver. Smooth, sealed surfaces for easy cleaning. Bottom, PM282HW 8″ marine grade speakers with large grill openings and drain hole for spray down cleaning. IP-67 Rated. 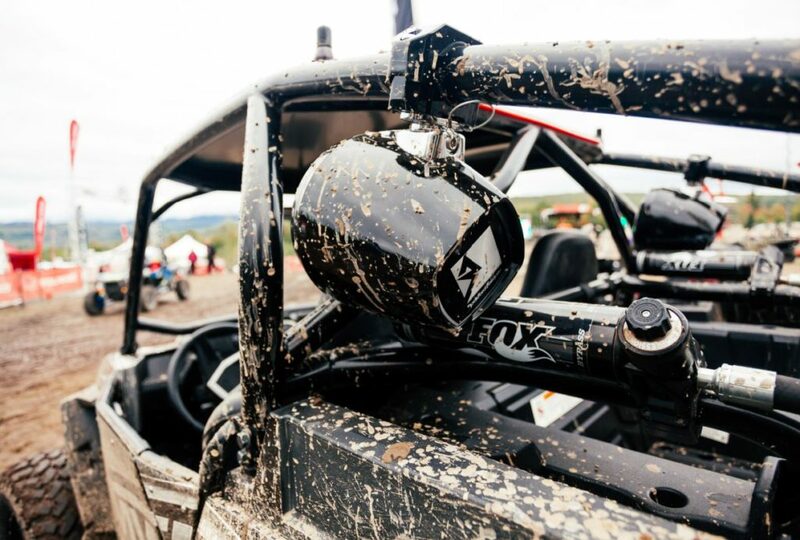 (see rules 1, 2, & 7) Photo credit: Rockford Fosgate, Camp RZR – New England. Avoid grooves that are deeper than they are wide, especially grooves narrower than about 1/8”. Make the walls of any groove or slot as angled as possible – it will allow dried mud to pop out easier once it shrinks. For moving parts, hinges tend to be less affected by dirt than do linear slides. Think about moving parts and whether they will be self wiping. Pivots and hinges do better in this regard than sliding parts. Avoid sharp inside corners that are hard for a cleaning cloth (sometimes just a glove) to get into. If fasteners are exposed on a product, don’t recess them any further than necessary. I’ve seen insects set up nests inside of deep screw recesses of outdoor products. Also see #1. If water can get into portions of the product that are unsealed, like around an access door frame, make sure there’s a drain hole. Keep in mind that small drain holes might not be effective as surface tension can render them useless. This isn’t easy to get perfect in CAD, it usually requires us to check in out on a prototype. We keep an eye on this when we immersion test prototypes. Unless we are designing cue balls, some crap traps are avoidable. 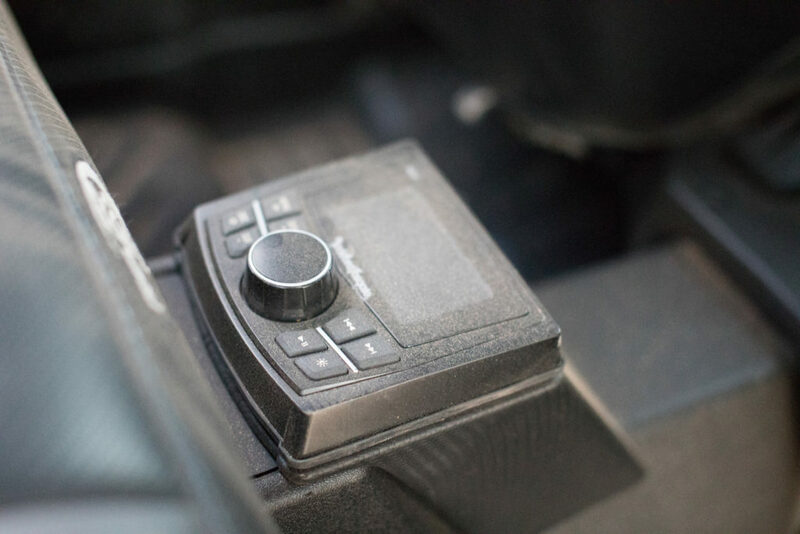 By thinking ahead and avoiding them where possible, we can make it just a little easier to clean up rugged products that are gonna get dirty.